Besides teaching on Skillshare, I also love taking classes. I’m a big fan of Nina Rycroft’s work and she’s just published a new Skillshare class on creating a character in @Procreate. So I thought I’d give it a go and share the process with you. 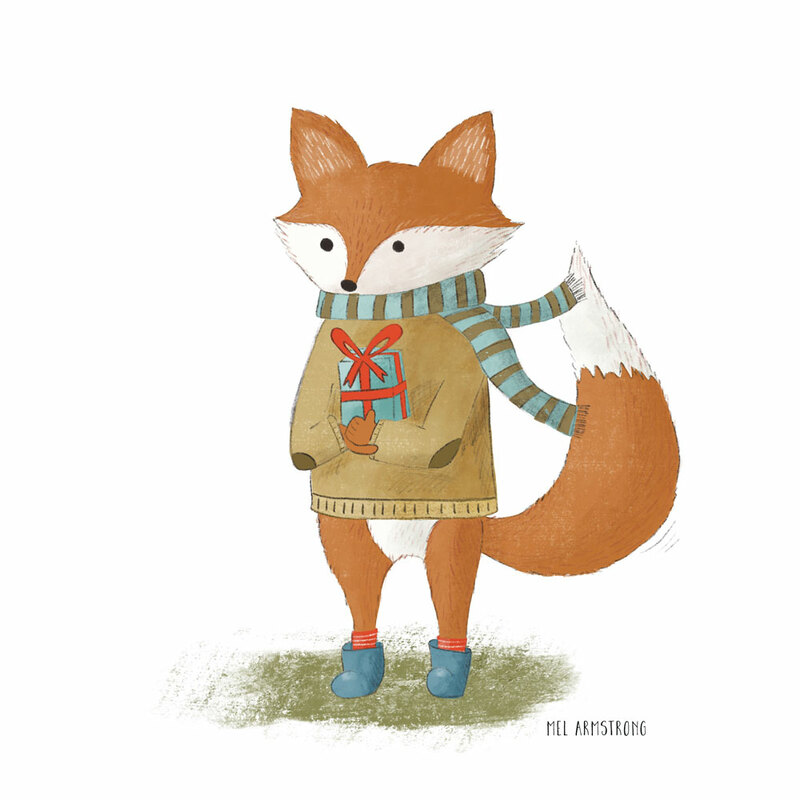 I did this little Christmas fox using some of the skills and techniques she taught! If you want to learn more, click on the button below to signup with 2 free months.